For a relaxed business meeting, head to one of the many cafés and restaurants within Grosvenor Place. Grab a coffee and read the news or take time out over lunch in one of the many spacious sunlit environments. This is French-American cuisine at its finest. Breakfast, lunch and dinner are all catered for in a seamless indoor and outdoor environment with a refined lounge room feel. Options include confit duck burger, roasted pork belly with crispy crackling, Vietnamese style roast duck and beef in bamboo tube. Sydney’s favourite Malaysian lunch destination! 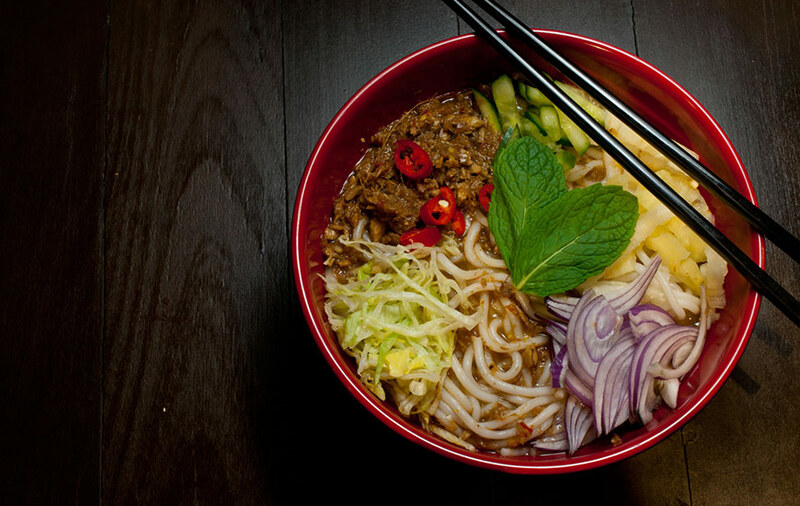 The ultimate Malaysian Hawker food experience in Grosvenor Place. From dining with friends at communal tables in The Oyster Room, where Australia’s finest oysters are shucked-to-order, to romantic à la carte dining in The Conservatory, to Friday drinks in the bustling Parlour, The Morrison caters for every mood. 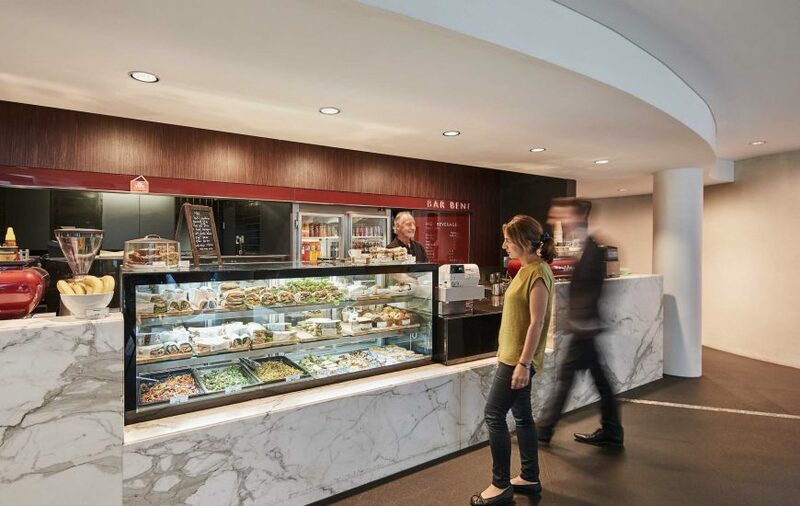 Located in the lower lobby, Bar Bene is the place to go for a specialty coffee on the run. A full breakfast menu as well as light lunches and snacks are available. 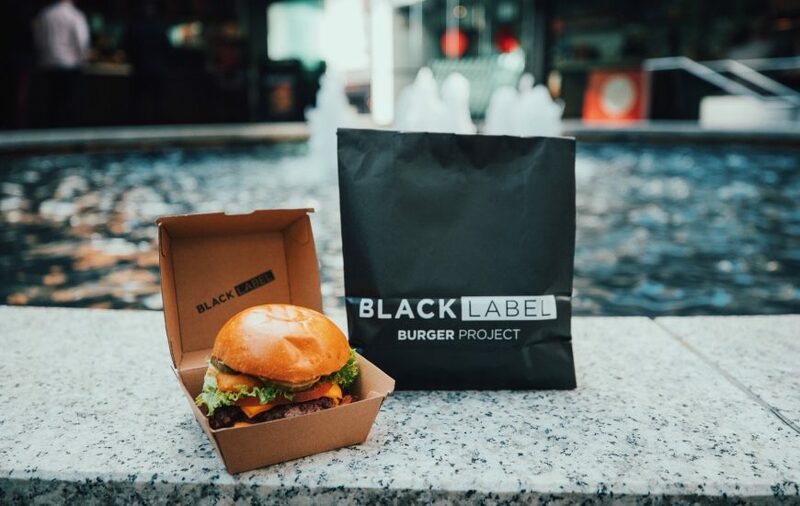 The first Black Label by Burger Project has landed at Grosvenor Place. Inspired by Rockpool Bar & Grill, Chef Neil Perry takes Burger Project’s menu to the next level with, handcrafted gourmet burgers and delicious breakfast options. 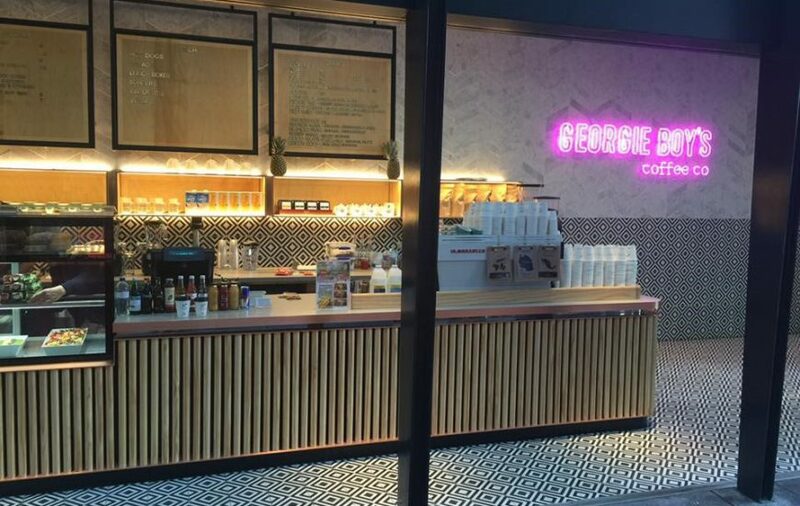 If you are on the move, this George Street location will be a tempting stop over. Enjoy their wholesome breakfast menu, mouth-watering sandwiches, delicious home baked pastries and, of course, their signature coffee. 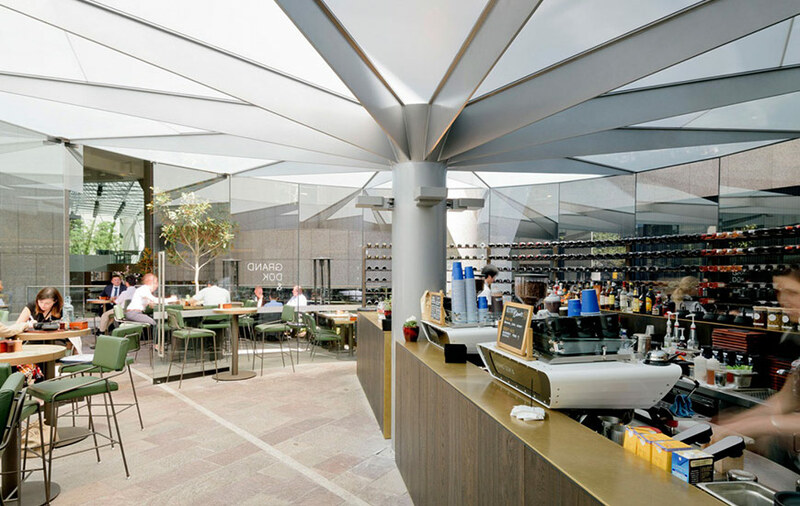 Chef’s Palette serves fresh modern Australian cuisine inspired by international flavours.